The Knewz playing Polish American Polkas direct from Buffalo, NY! Have you heard The Knewz? The Knewz is one of the hottest bands in polka music direct from Buffalo, NY. 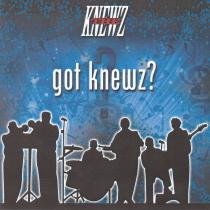 Check out this CD by The Knewz as well as their other CDs on PolkaConnection.com!